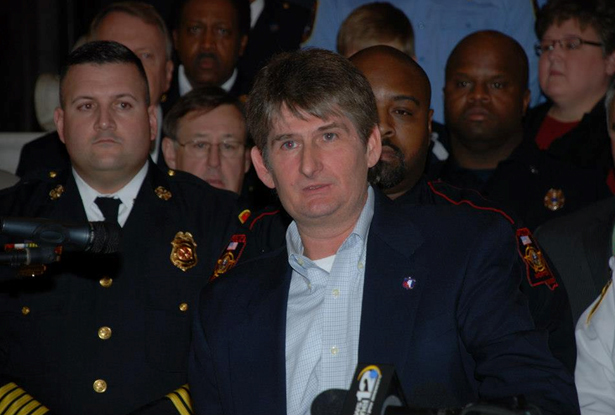 On January 14th, 2013, Chris Skinner, SSPBA and Mississippi PBA Division President addressed those in attendance at a press conference supporting House Bill 269. This bill, introduced by Representative Tom Miles will increase the death benefits for law enforcement officers and fire fighters killed in the line of duty from $65,000.00 to $100,000.00 and expand this benefit coverage to Emergency Management Personnel. The bill also establishes new revenue sources for the trust fund, which are adequate to accommodate this expansion of coverage and increased benefits. President Skinner urges all Mississippi officers to contact their state representatives and ask them to support House bill 269. 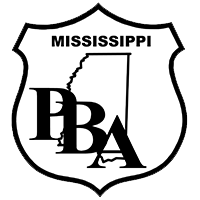 The Mississippi PBA, has been active as a proponent of legislative action increasing Mississippi’s death benefits for the families of law enforcement officers and other public safety personnel killed in the performance of duty since 2001. We will continue our legislative effort to maintain these benefits at adequate levels comparable to other surrounding states. UPDATE (3/14/13): House Bill 269 passed the legislature yesterday afternoon 3/13/13. The bill now goes to the Governor for his approval. The bill will increase the death benefit of law enforcement officers killed in the line of duty from $65,000.00 to $100,000.00 effective July 1, 2014.